Environmental Protection Agency (EPA) Administrator Andrew Wheeler approved sorghum as an eligible feedstock under the Renewable Fuels Standard. The announcement marks a significant step toward leveling the playing field for ethanol plants that extract oil from sorghum. The National Sorghum Producers worked closely with EPA over the past two years to establish a biofuels pathway for sorghum oil in the RFS. 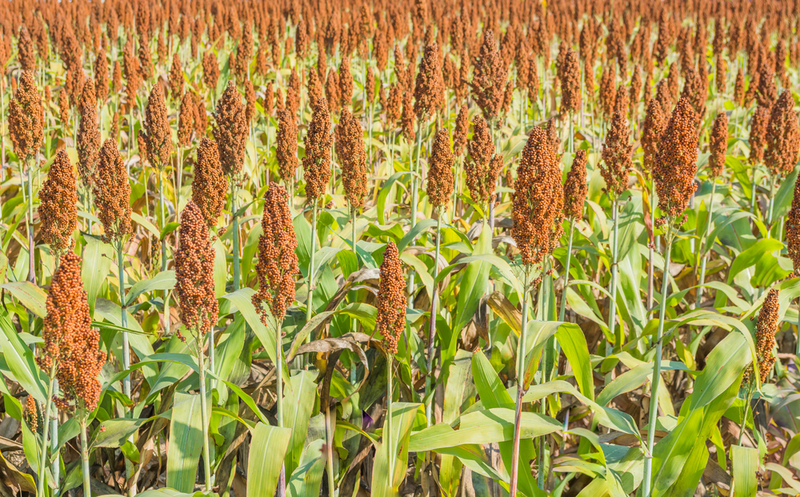 Tuesday’s announcement now provides new market access for sorghum producers. NSP Chair Don Bloss of Nebraska says Tuesday was a great day for sorghum farmers and their partners in the ethanol and biodiesel industries. “A pathway for sorghum oil opens new markets for ethanol plants extracting sorghum oil and will ultimately add value to the grain farmers produce,” says Bloss. NSP Board Director Tom Willis says the pathway for sorghum oil reaches far beyond the farmer. “This is an avenue to creating the jobs in rural America that we so desperately need, and it provides energy security from a renewable water-conserving source,” says Willis.